Cellular phones are an essential part of our daily lives now. Today, we cannot live without them. They are crucial for communicating, and they have become very useful in many of our day-to-day tasks through their various apps. 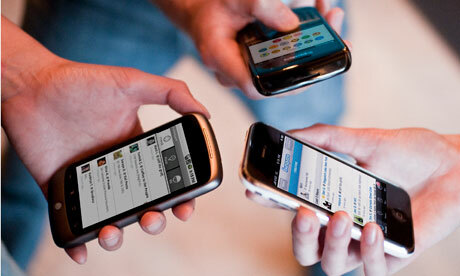 Mobile phones are now the primary mode of communication apart from telephones. In the medieval period, people use doves to send a message. This is the only way to know what are happening in other parts of town. But today, just a few click on your cellphones, and you will easily know what the news in other countries are. In the past it is very difficult to communicate but since human beings are very innovative, communication is made easy. However, there are still disadvantages of using these things for comfort. Sometimes, we do not care about cellular phones as long as it is working. But in reality, it should not be taken for granted. Old cellphones should not be junked. Almost all cellular phones last for about 2 years. In counting, there will be millions of cellphones all over the globe which will be junked every year. Now, you should be aware that you have to keep you cellphones and do not just throw it in anywhere. Cellular phones are made of toxic substances that is very harmful to the Earth. Instead of throwing it, why not make it a vintage display or perhaps recycle it? It may benefit you and the universe. If you heard that news about Facebook acquiring Whatsapp, you are not mistaken. Facebook acquired it at $19 billion on February 19, 2014. It was mentioned in the news that the deal with Facebook and Whatsapp is the biggest so far. Even Apple, Microsoft or Google did not consider the application because of its expensiveness. Only Facebook made the deal. Whatsapp was founded by Brian Acton and Jan Koum in 2009. Before the acquisition of Facebook, Whatsapp employed 55 individuals. Whatsapp grew bigger despite its fierce competition like the WeChat, LINE and KakaoTalk. 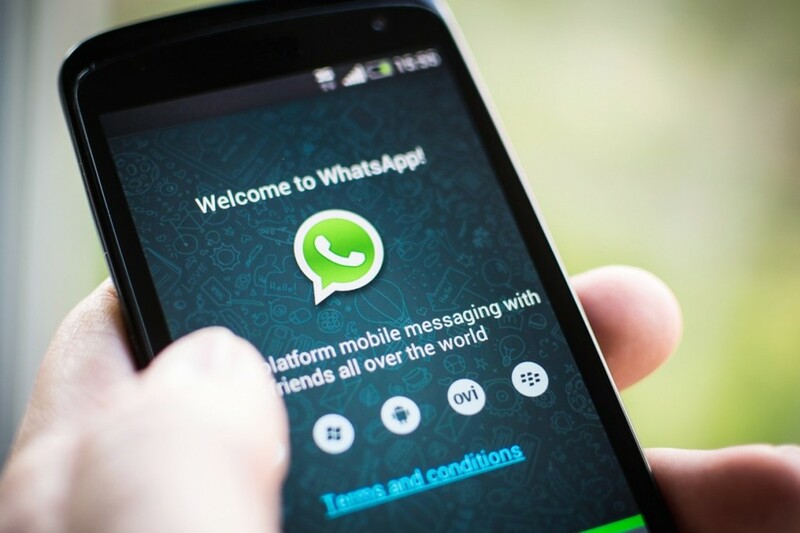 As of November 2013, Whatsapp garnered 190 million users. The statistics drew the attention of Facebook which eventually lead to the acquisition. 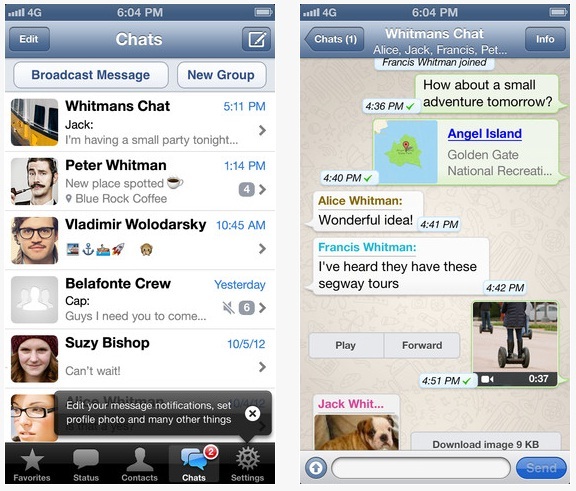 Instant Messaging: It was mentioned earlier that Whatsapp basically offers IM. You can send and receive text messages. 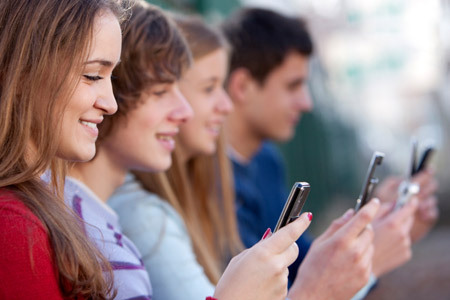 Many people liked the idea of sending and receiving text messages without paying for it. The company believes that someday all people have smartphones and with this, IM will be more popular than ever. Images: Apart from IM, Whatsapp also boasts of sending images from one smartphone to another. Sharing images or pictures has never been this easy. If you need to send MMS, you will not pay big. This is another feature that attracted many people. Video: If you are fond of making videos and sending it to other people Whatsapp is perfect for you. Making and sending videos is easy if you are really serious about it. You can say whatever you want to say in a video. This is more than sending images and IM. Audio: When you feel like portraying your message in a song or audio, you can also make one and send it via Whatsapp. You can also receive one audio media messages. This will make the talking more exciting. Voice calling: People are happy to know that Whatsapp will offer voice calling in the near future. The voice calling will be introduced later this year. This will increase the joy of subscribers. Free calling is not common. For sure it will be a hit. If you want the application, you can download it. 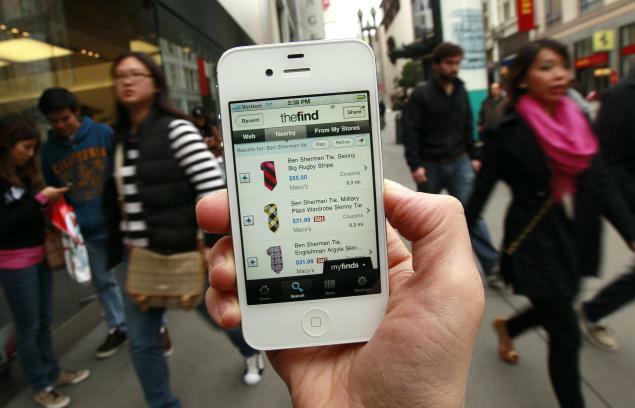 Compatible smartphones include Android, iOS, Balckberry, Nokia and Windows. In general, it is compatible in all smartphone software. Whatsapp made connection easier and smoother. 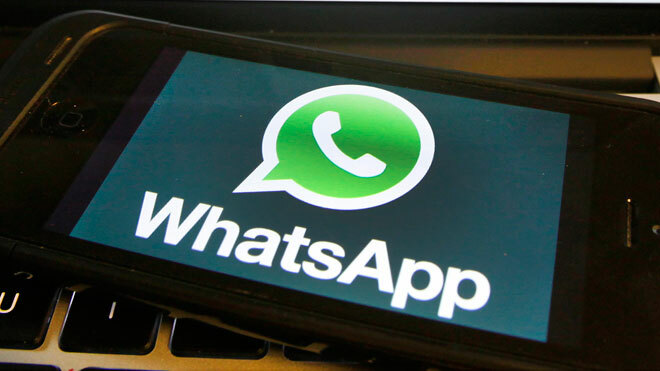 Whatsapp is a free application but there are rumours circulating that the governments will require a service charge because local telecommunications companies are losing revenue for this application.